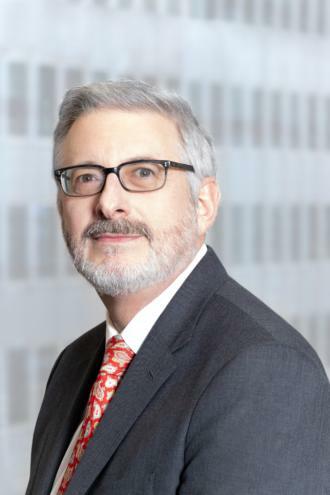 Marty Meltzer is Partner of the firm since 1997 and was Associated with the firm since 1992. He is an experienced litigator who handles a wide range of commercial and residential landlord/tenant disputes, ejectment actions, access cases and has defended tortious interference with contract and fraudulent conveyances claims. He has litigated numerous types of cases in Housing Court and has appeared on cases in New York State Supreme Court, including access denial cases, noise disputes among residential neighbors, noise disputes involving commercial establishments, illegal subletting, unauthorized alterations, violations of “No Pet” policies, nuisance actions, breach of substantial obligations of lease agreements, short term rentals and HP actions. He also handles many cooperative lease and maintenance disputes. Mr. Meltzer has experience in general construction matters and uses his field experience to assist clients in various aspects of real estate and housing matters prior to and during litigation. Prior to entering law school Mr. Meltzer managed and operated three family owned restaurants. Mr. Meltzer has been a certified arbitrator in the New York City Civil Court. In January 2017, Mr. Meltzer, was appointed as a trustee of Housing and Services, Inc. (HSI), a volunteer position.